Any skill that’s difficult to forget how to do is said to be ‘like riding a bicycle’. Fortunately for me, having not ridden a bicycle in years, that simile is a good one. You don’t need to be an expert cyclist to ride from San Francisco to Sausalito – you just need to know how to ride a bike. Check. The next obvious prerequisite is getting a bicycle in San Francisco. Fortunately, there are a ton of bicycle rentals around the city. My wife and I got ours from the Bike And Roll kiosk at Fisherman’s Wharf. For two very simple “economy class” bikes it costs around $30 US per day. There’s also a special price for half a day’s bike rental and a ticket on the ferry back to Fisherman’s Wharf. That’s what we did and we didn’t regret it. You see, while it’s a fairly easy ride from San Francisco to Sausalito – the ride back would be made much more difficult by the final big hill you ride down from the Golden Gate Bridge into the Sausalito township. Trust me, you’ll see what I mean when you go on this bike ride yourself. 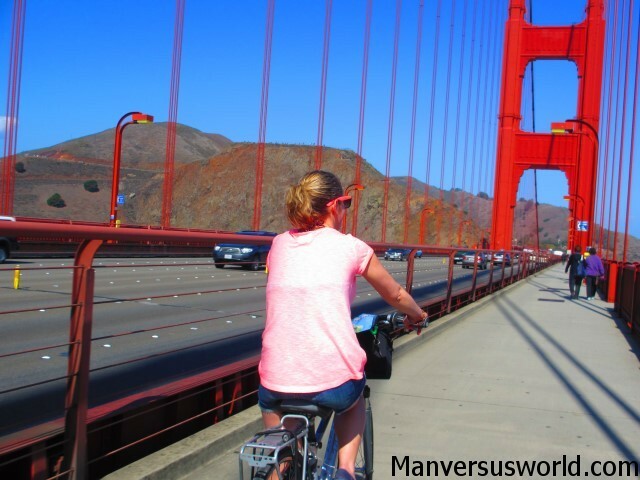 How difficult is the bike ride from San Francisco to Sausalito? Not very. There’s a couple of hills to climb as you make your way past the waterfront and onto the Golden Gate Bridge, but they’re not big ones. We managed to ride up them without stopping but, even if you have to stop for air, it won’t take long to walk your bike up them. How long does it take to ride the 9-mile (14.5km) journey from San Francisco to Sausalito? Only about an hour, but it depends on how often you stop for photos. San Francisco and the bay is absolutely gorgeous – especially from the bridge – so you’ll stop to take photos A LOT. We set out mid-morning and had an early lunch (fish tacos!) along the waterfront when we arrived in Sausalito. There are plenty of restaurants and cafes over there. And then we caught the ferry back to San Francisco, with plenty of time to spare. 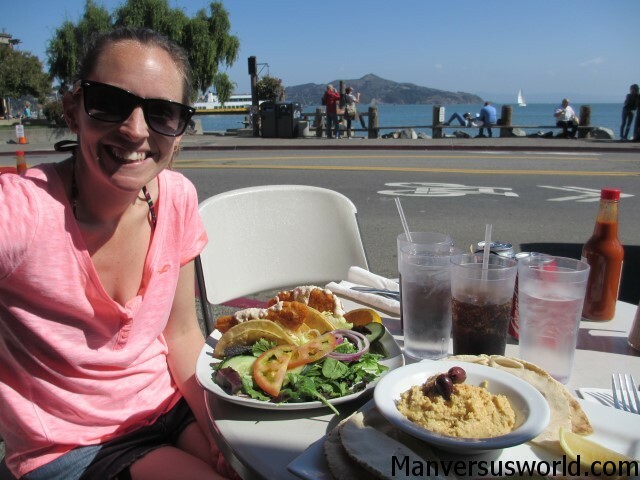 Sausalito is a Mediterranean-style village with uninterrupted views of San Francisco across the bay. 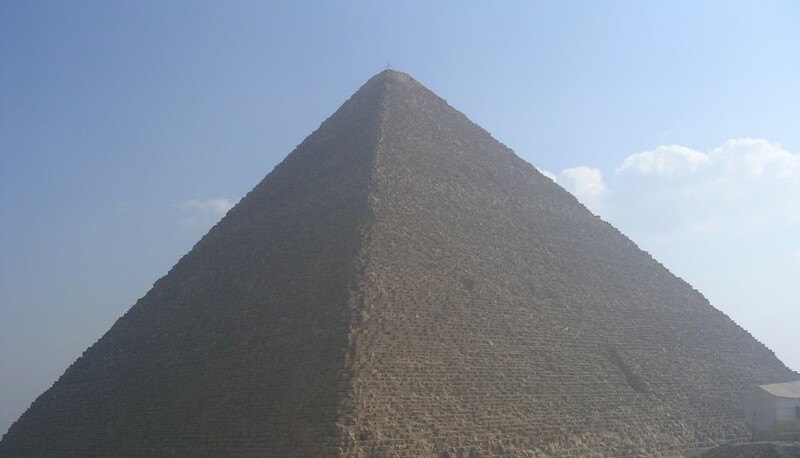 Although lovely, it’s also a bit of a tourist trap, with a large number of souvenir shops and expensive boutiques. 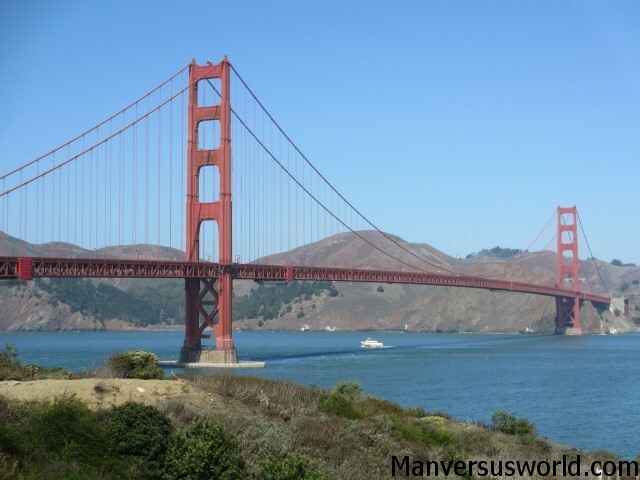 The Golden Gate Bridge, of course, is just spectacular – and you’ll get the best views of the bridge and of the city itself along the ride from Fisherman’s Wharf. You can’t get very lost. The bike-rental company will be able to give you a map, and there will most likely be hundreds of other cyclists doing the same exact ride. Cyclists are required to use the west sidewalk over the bridge on weekends; on week days you’ll share the east sidewalk with pedestrians. One final piece of advice: the ferry from Sausalito to San Francisco will only take a certain number of bikes (it’s a lot, but then there’s also likely to be a lot of cyclists wanting to catch it!). It might pay to check the ferry timetable before you set out. I like cycling. Also cycling tour is always very interesting to me. Photos are very nice. thanks for sharing your experience with all of us. Haven’t been to San Fran in like 20 years. Reading up on the Golden Gate Bridge is demanding I return in the near future haha. Like the biking idea though, would probably take forever to actually walk across it. 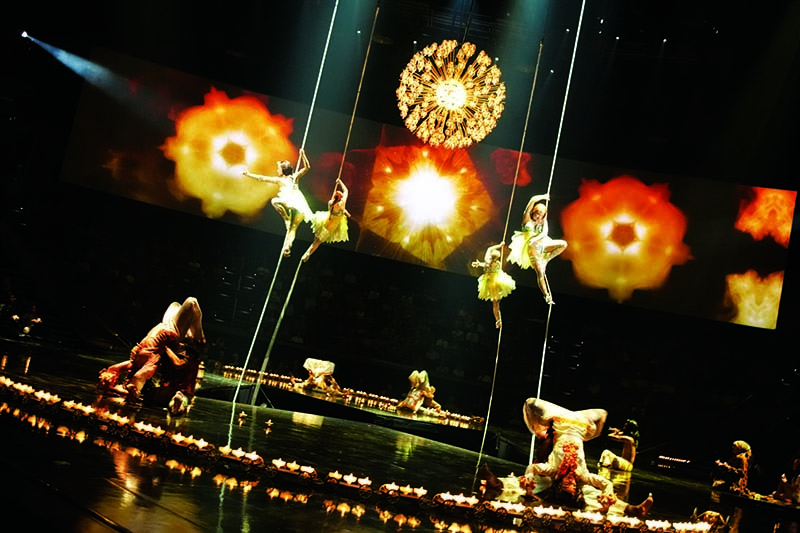 Like the pics! Isn’t cycling just the bomb? I always recommend people do it when traveling. You can see so much and burn so much at the same time! It saves money and you don’t miss the beauty you pass in a fast moving vehicle! We’ve done this! A great bike ride. 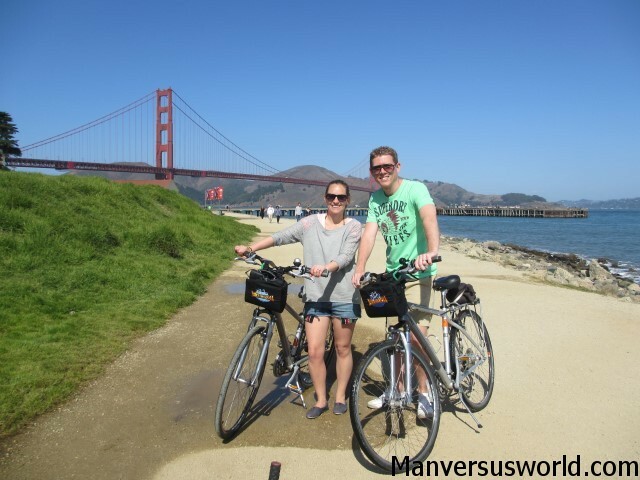 We pedaled through the fog and mists over the bridge, but then burst into sunshine in Sausalito. Awesome! That sounds brilliant. I’ll bet it was beautiful – even in the fog. Is Mui Ne the best beach in Vietnam?